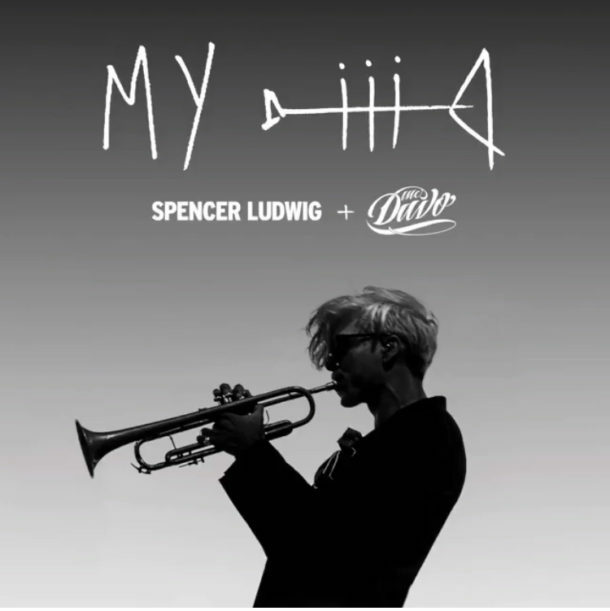 Spencer Ludwig has just released his new track “My Trumpet” featuring MC Davo. The production is dark and heavy that grooves along at a smooth pace. The chorus is a party; confidently building with intensity until the eponymous trumpet comes shining through. The trumpet is fantastic as it wails away and gets everyone dancing. 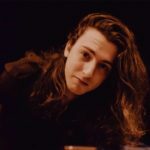 “My Trumpet” features a verse from award-winning Latin rapper, MC Davo, which is the grand finale to the jamming Latin party. MC Davo goes in with a smooth verse that’s rhythmically tight and elevates the vibe perfectly. Having opened for acts this year such as The Chainsmokers, Jason Derulo and Betty Who, Spencer Ludwig is gearing up keep the party going!